Super Bowl Sunday is fast approaching, and Toronto sports bars are reserving seats to watch the big game. 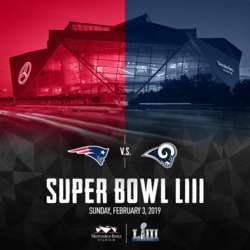 This year features the New England Patriots (Boston – East Coast) vs the Los Angeles Rams (West Coast). We have reservations at Protected content Many people use the experience to just socialize and hang out.